Back Up Camera, Bluetooth, Satellite Radio!! 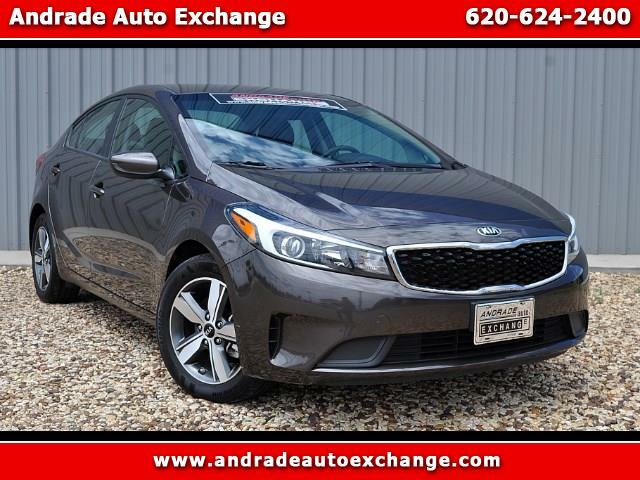 Everything you're looking for and more, our 2018 Kia Forte LX is sleek and sporty in Clear White! Motivating our sedan is a robust 2.0 Liter 4 Cylinder that powers out 147hp with its fun-to-drive 6 Speed Manual. It accelerates quickly and delivers a sporty feel while also rewarding your wallet with 34mpg on the highway!